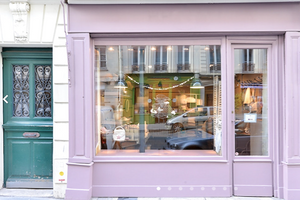 Situated in the stylish area of Saint-Germain-des-Prés with a typical old Parisian style closer to the famous luxury general store Le Bon Marché, this lovely boutique is ideal for a Product Launch, Private Sale or Fashion Week Showroom. 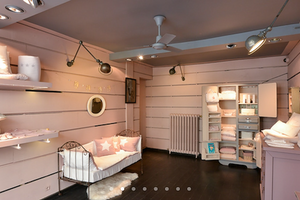 The boutique can be easily adapted to suit many different requirements. 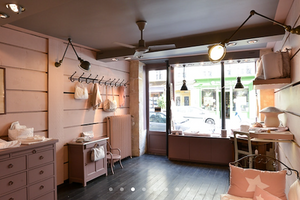 With a beautiful frontage and sleek window display, this beautiful retail space offers good visibility and the space is filled with a brilliant natural light.The interiors are contemporary with pink walls and wooden floors giving the space a modern and creative feel. This space offers basic amenities including a storage area and can accommodate a variety of showroom events.